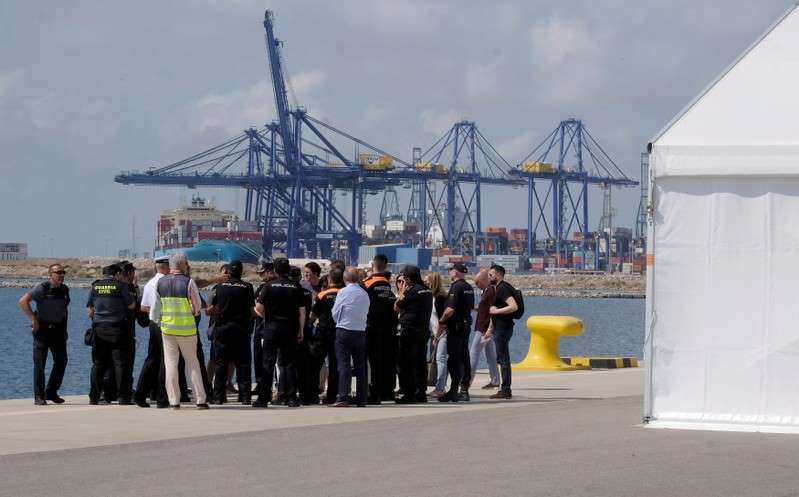 The first boat in a naval convoy carrying a total of 629 rescued migrants arrived in the Spanish port of Valencia on Sunday, ending a grueling nine-day sea voyage, but leaving wide open a fierce debate in Europe about how to handle immigration. 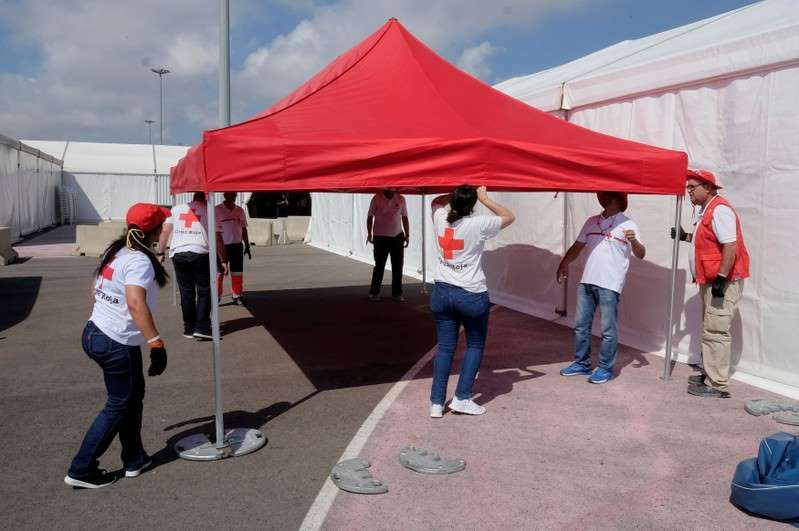 An Italian coast guard ship that took aboard some of the Aquarius's passengers to make the trip safer arrived soon after dawn in the eastern Spanish port, where a staff of 2,320, including volunteers, translators and health officials, awaited. 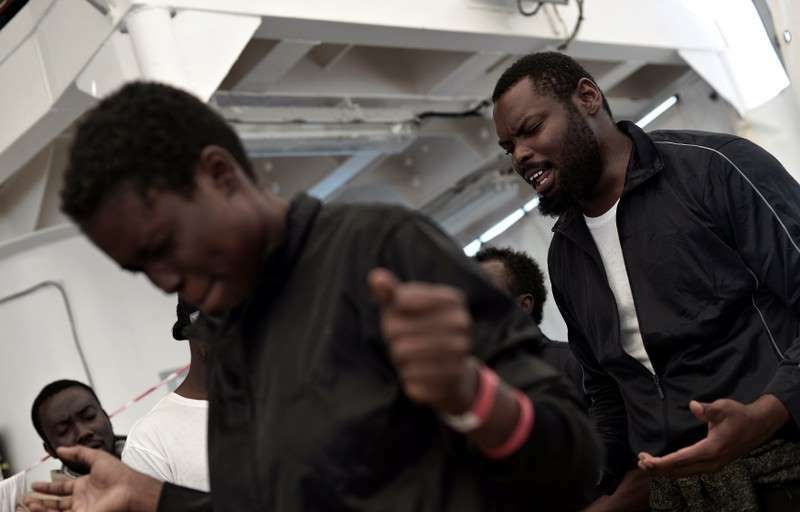 The ship's predicament gave Italy's new government the chance to assert its anti-immigrant credentials, and Spanish Prime Minister Pedro Sanchez, in office for just over a week, took the opportunity to underline a more liberal stance. But the plight of the Aquarius has highlighted the European Union's failure to agree on how to manage huge numbers of people fleeing poverty and conflict. 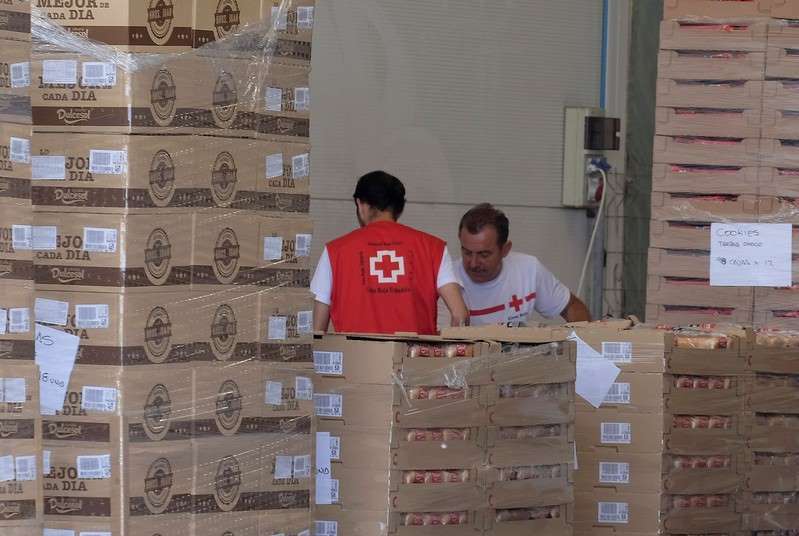 "People are coming to Europe seeking European values of solidarity and support," Red Cross Secretary General Elhadj As Sy told a news conference in Valencia on Saturday. "Anything less than that is a betrayal (of) Europe itself." 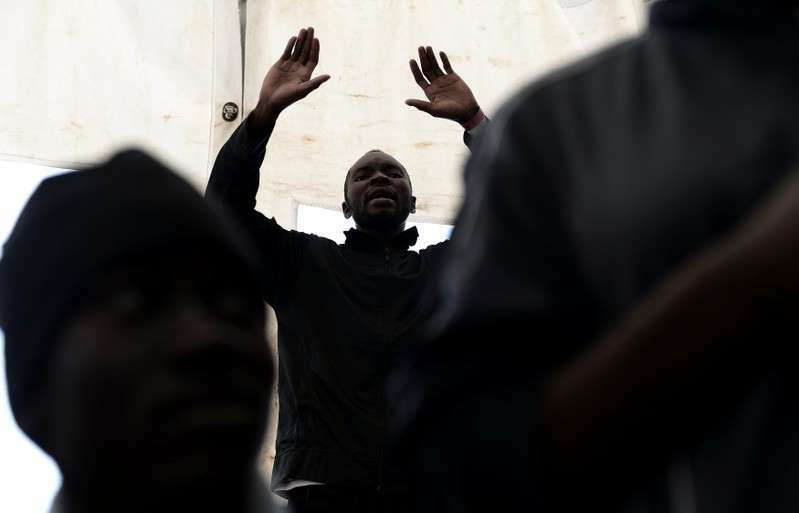 Anti-migrant feeling has surged in Italy, where more than 600,000 people have arrived on its shores over the past five years, helping to propel the nationalist League into a coalition government.